Two personal bodyguards of the President for the Alliance for Democracy (AFORD), Enoch Chihana who were involved in the beating of the party’s secretary General Christopher Ritchie and regional governor for the centre Nicholas Kamoto on Monday morning spent a night at Lingadzi police cell. According to police, the two were arrested Monday evening after received a complaint from the victims. They identified the two as Mr Gama who is a Mozambican national and Nathan Ngozi, a Malawian from Rumphi district. According to them, the two are expected to be released on bail Tuesday. However, it has been revealed that Mr Gama is serving a suspended sentence in which the magistrate court warned him not be involved of the similar crime. Ritchie and Kamoto were beaten at Byte Lodge which is around area 47 in Lilongwe where the party had a management meeting organized by its President Enoch Chihana. The aim of the meeting was to iron out their differences especially on the changing of the convention. 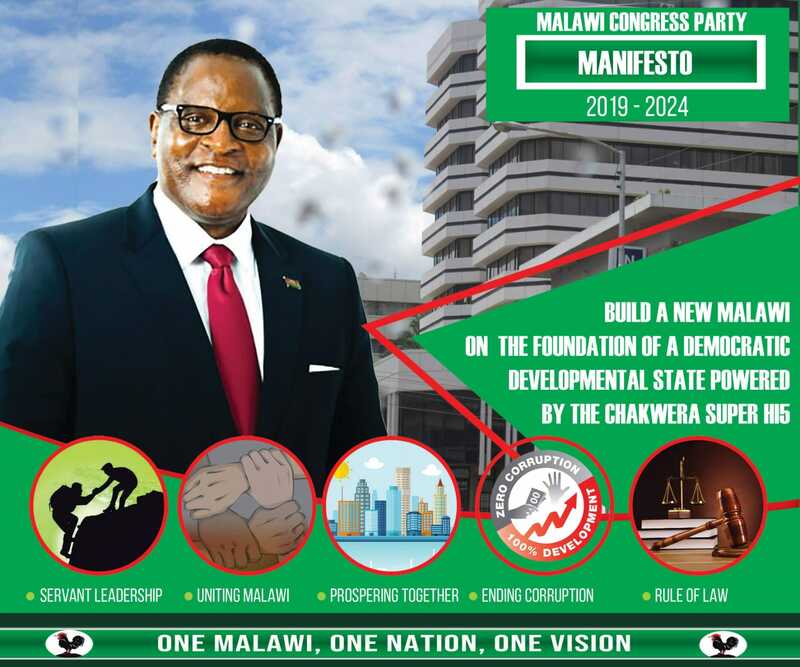 Ritchie and Kamoto are suspected to be part of the group that is defying Chihana’s order to hold the convention in April next year and not on 16 December as agreed by the party’s National Executive Council (NEC) before. Both Chihana and spokesperson for Lingazi police are yet to issue a comment on the matter. Since Karonga central Member of Parliament shown interest to challenge Chihana at the convention, the party divided into two groups. If was DPP issue our police could have done nothing on the matter. They could have said “we are investigating the matter”. Our police is a disgrace to our nation. They are selective when it comes to justice. A DPP supporter can beat someone in the presence of our police officers but can be done. Shame on you our police.